What would a classroom look like if understanding and respecting differences in race, culture, beliefs, and opinions were at its heart? Welcome to Mary Cowhey's Peace Class in Northampton, Massachusetts, where first and second graders view the entire curriculum through the framework of understanding the world, and trying to do their part to make it a better place. Woven through the book is Mary's unflinching and humorous account of her own roots in a struggling, large Irish Catholic family and her early career as a community activist. 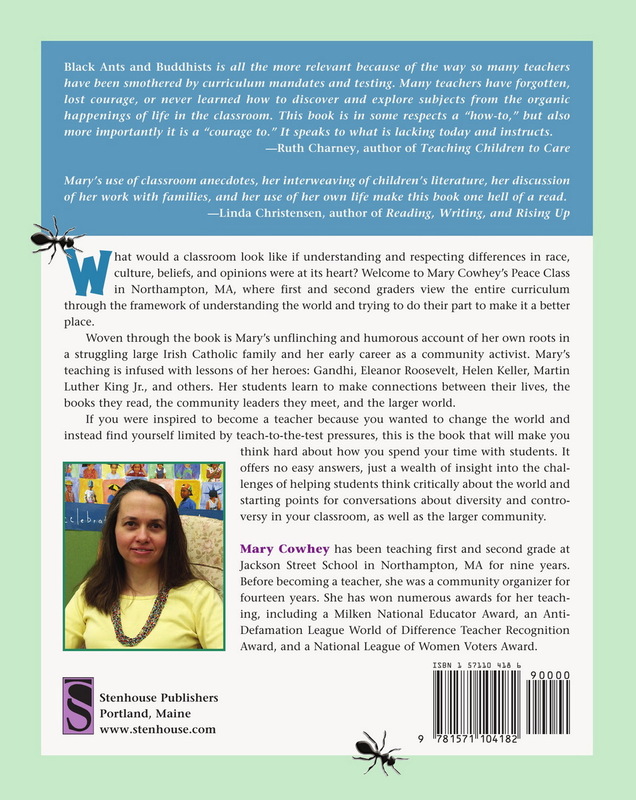 Mary's teaching is infused with lessons of her heroes: Gandhi, Eleanor Roosevelt, Helen Keller, Martin Luther King, Jr., and others. Her students learn to make connections between their lives, the books they read, the community leaders they meet, and the larger world. If you were inspired to become a teacher because you wanted to change the world, and instead find yourself limited by teach-to-the-test pressures, this is the book that will make you think hard about how you spend your time with students. 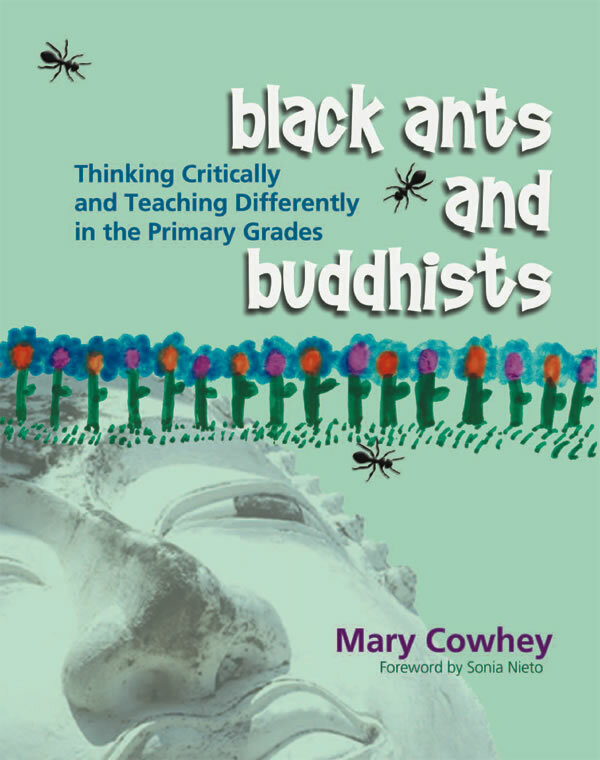 It offers no easy answers, just a wealth of insight into the challenges of helping students think critically about the world, and starting points for conversations about diversity and controversy in your classroom, as well as in the larger community. Mary Cowhey has been teaching first and second grade at Jackson Street School in Northampton, Massachusetts, for nine years.